KTS has been proudly Servicing and Installing Telephone Systems and Electronic Security into Southern W.Va. Homes and Businesses since 1996. 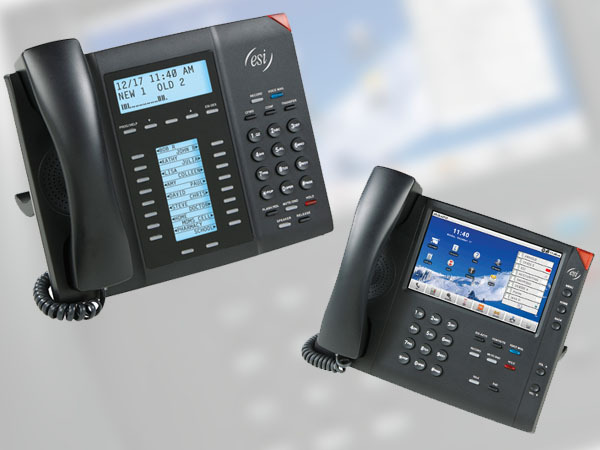 Running your small business is tough enough without worrying about your telephone system. You need a communications system that can keep up with the daily challenges you face. 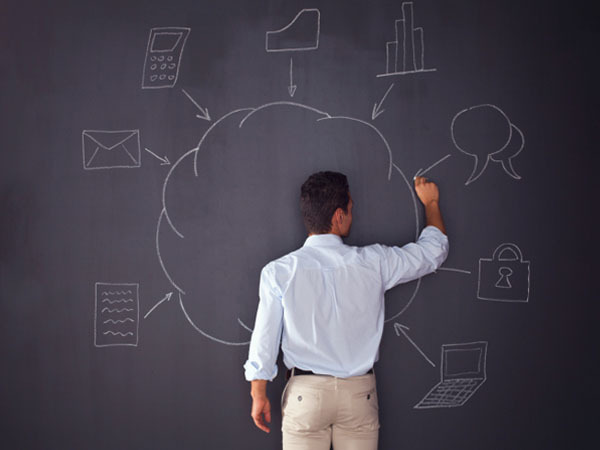 Trust the technology experts who can offer your business a system and services designed for companies just like yours. Choose Key Telephone and Security. 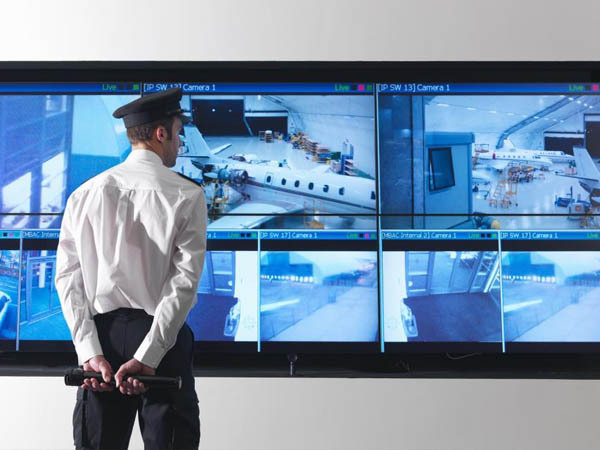 Let Key Telephone and Security design a CCTV system for your business needs! Whether you need one camera or a large complex system, utilizing a multitude of cameras, time lapse recorders, pan, tilt and zoom operation for watching parking lots, hallways, entrances, production lines, and inventory KTS has something for YOU. 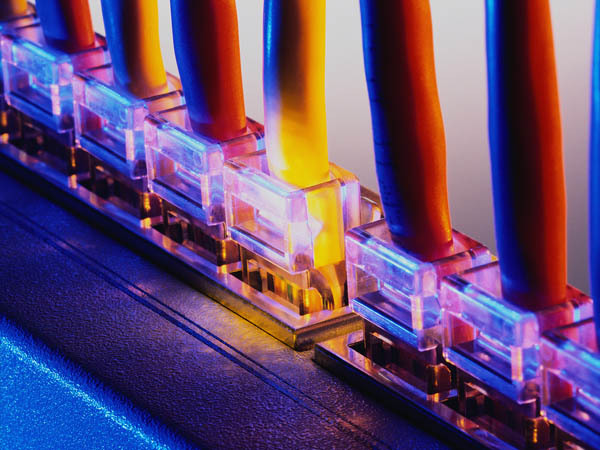 Our cabling services include Telephone, Video, Data, Security, Fiber Optic, and Specialty cabling. At Key Telephone and Security we strive to provide custom cabling solutions to meet your every need. Key Telephone and Security is pleased to announce that we have completed a merger agreement with Phillips Technologies. A leading provider of technology services and solutions in the southern West Virginia area. © Key Telephone and Security 2019. 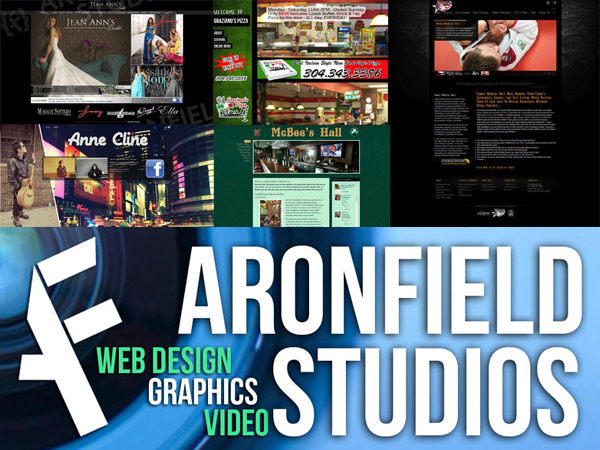 Web Design by Aronfield Agency.